Hydrate and nourish hair whilst eliminating frizz for exceptional, long-lasting straightening and smoothing results. 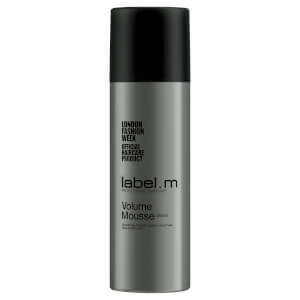 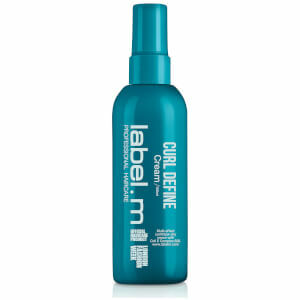 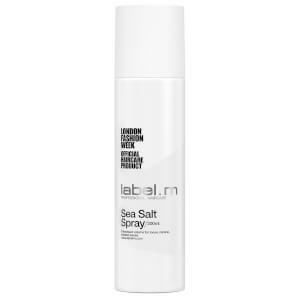 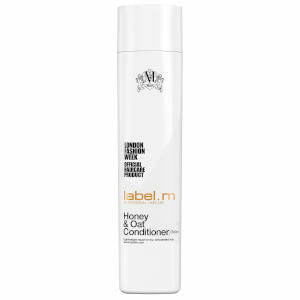 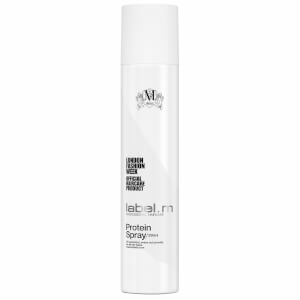 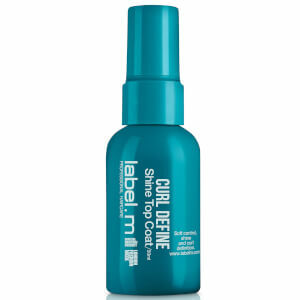 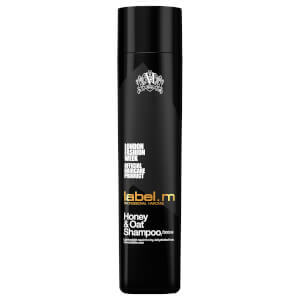 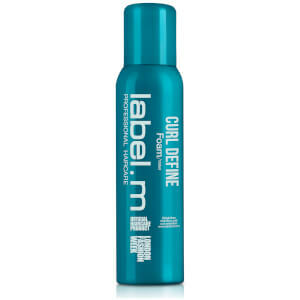 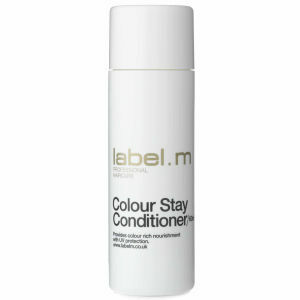 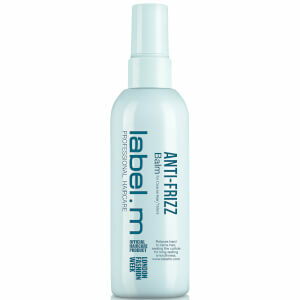 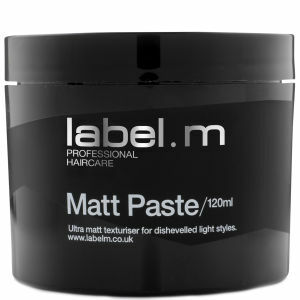 Curly hair can be difficult to manage, so unleash the perfect curl with the Professional curl solution from label.m. 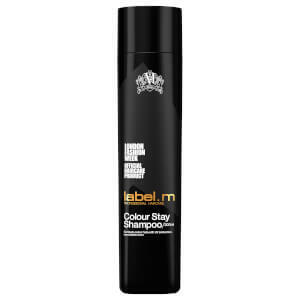 Innovative formulas designed to eliminate yellow tones to bring out the best of your blonde, for instantly brighter and longer lasting colour. 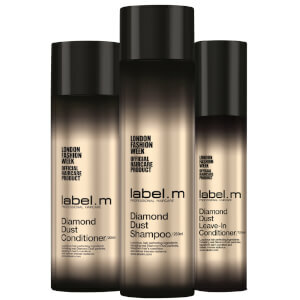 A luxury blend of the finest, hair perfecting ingredients and REAL Diamonds for ultimate hair transformation. 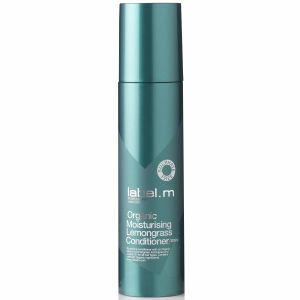 Scientifically designed to treat dull, dry and damaged hair to instantly nourish and repair, revive strength and give hair a youthful radiance. 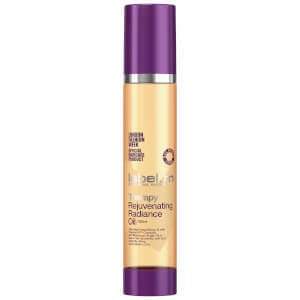 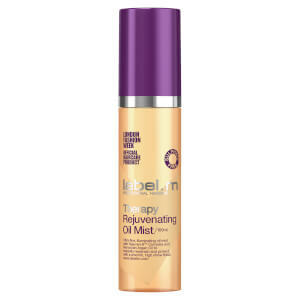 Formulated with the finest quality natural ingredients for shiny and bouncy hair. 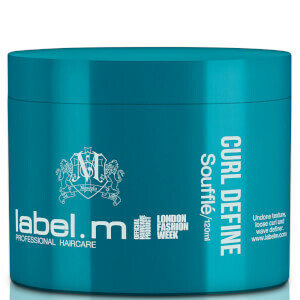 Designed to offer in-depth treatment for instantly thicker, stronger, voluminous hair from root to tip. 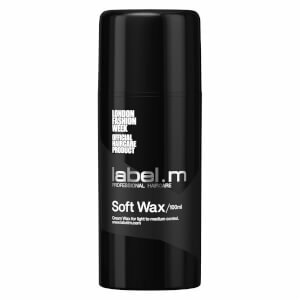 label.men represents a new definition in male grooming. Formulated with an exclusive complex of botanical ingredients to help soothe scalp, restore hair vitality and support healthy hair growth. 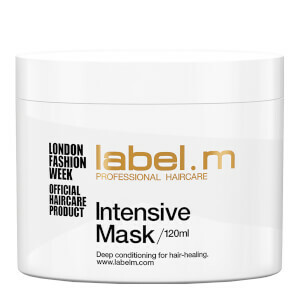 Designed to perform to the highest standard, enabling you to create high fashion, inspiring looks as seen on the catwalks. 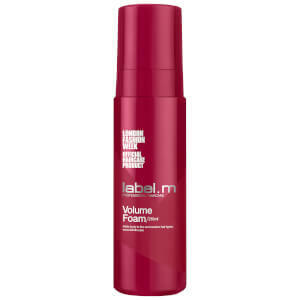 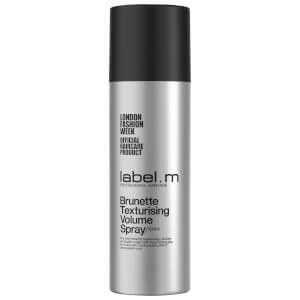 label.m launched in 2005 developed by professional stylists under the creative eye of the dynamic TONI&GUY International Artistic Team led by Toni Mascolo & Sacha Mascolo -Tarbuck. Quickly recognised within hairdressing and loved by clients for its quality and amazing results, the 90+ range has received countless awards and continues to push the boundaries of innovation. 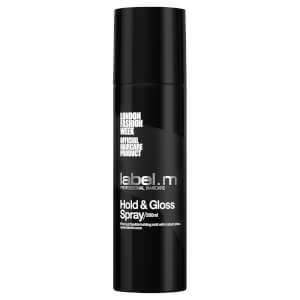 label.m has been well established within the fashion fraternity creating hairstyles for over 40 shows each season and unique collaborations with acclaimed British Designers such as House of Holland, Mary Katrantzou, William 6 | The Hut Group Brand Landing Page Guidelines Tempest and Jean-Pierre Braganza. 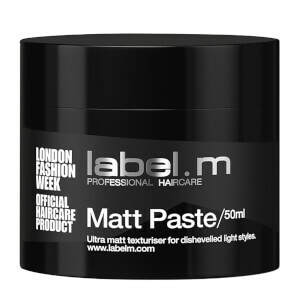 In 2015 label.m was given the prestigious accolade of becoming the ONLY Official Haircare Product of London Fashion Week. 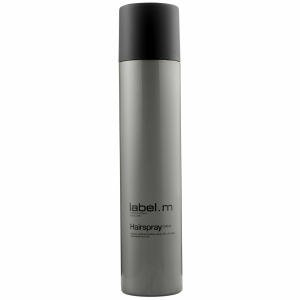 Our mission is to inspire and nurture creativity and individuality in professional stylists and clients around the world. 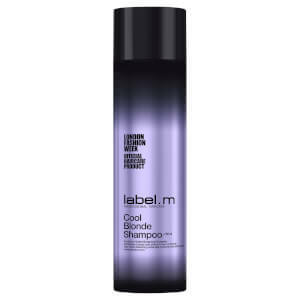 Label.m has been developed for professional stylists under the creative eye of a dynamic international artistic team led by Toni & Sacha Mascolo. 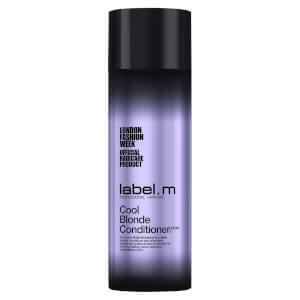 Their expertise in creating innovative hair formulations; backed by education, is where fashion meets iconic styling with trans-cultural appeal.